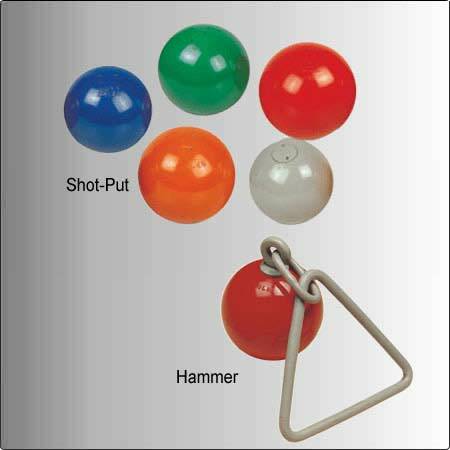 Extensive range of Athletic Equipments that we manufacture and export is used in various parts of the world for organizing various athletic sports. 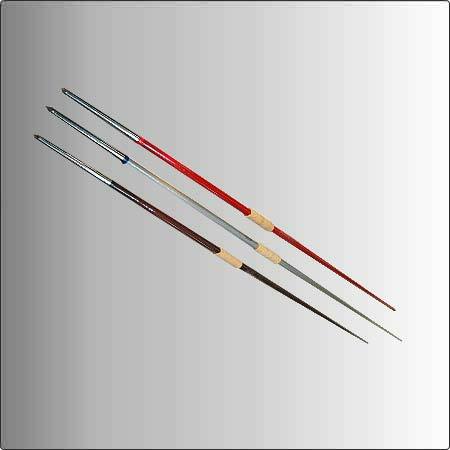 These are available in several specifications and are available in international standards. 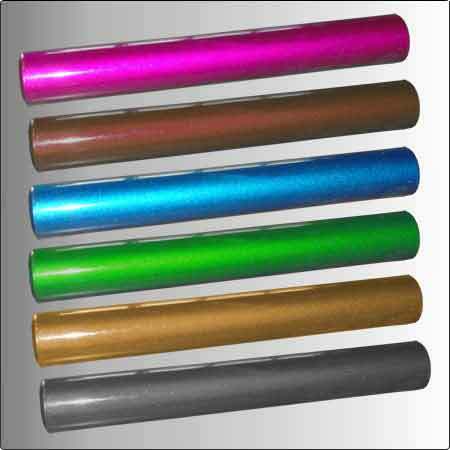 We also offer these Athletic Equipments in customized form as per the requirement of our esteemed clients. 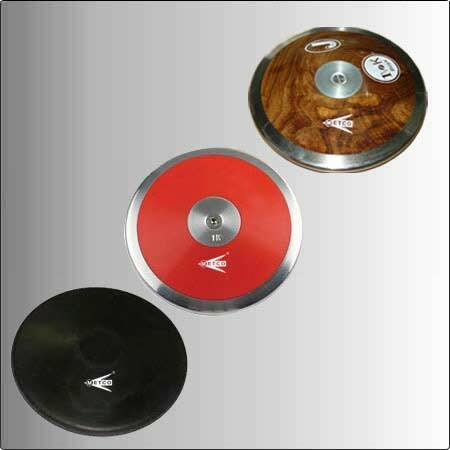 Athletic Equipments are widely demanded due to several features such as excellent performance, high durability and attractive market prices. We are also trading in International market like Europian Countries, Australian Countries and American Countries. 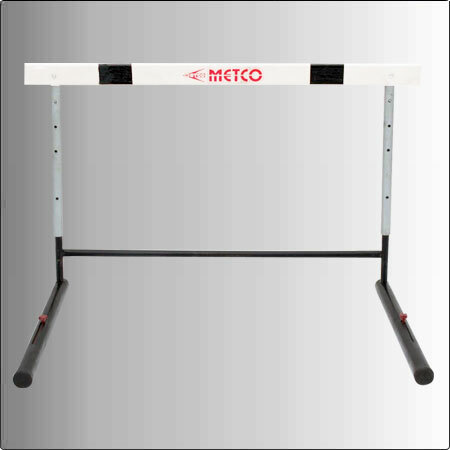 8261 Metco Tournament Hurdles Base made of steel tube-50 mm.sq. 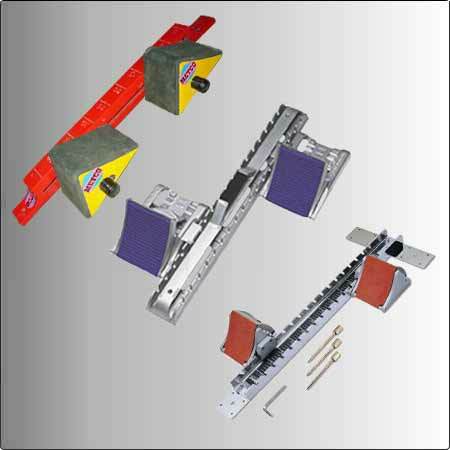 adjustable weight up to 10.5kg height range 0.76m to 1.067m. Bar Made of Fiber / Wooden. 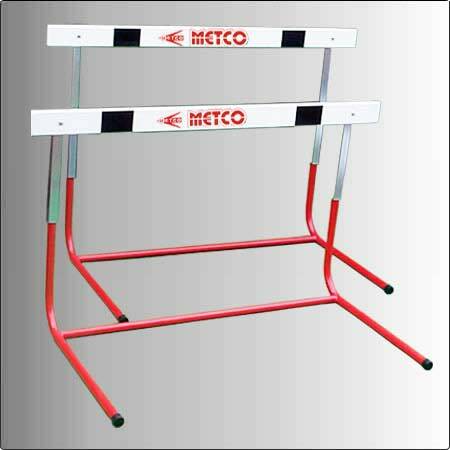 8262 Metco Champion Hurdles Base made of steel tube -50 mm. round pipe adjustable weight up to 10.5kg height range 0.76m to 1.067m. 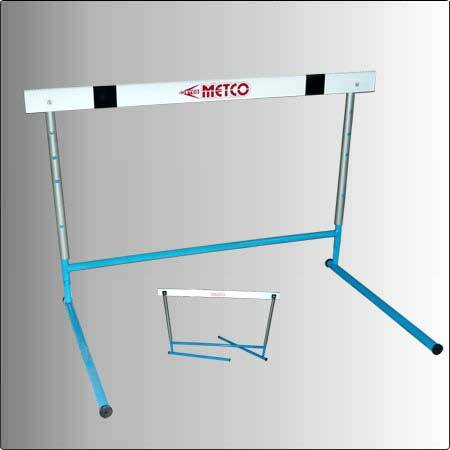 8263 Metco Deluxe Hurdles Base made of steel tube -35 mm .round pipe fix weight up to 10.5kg height range 0.76m to 1.067m. 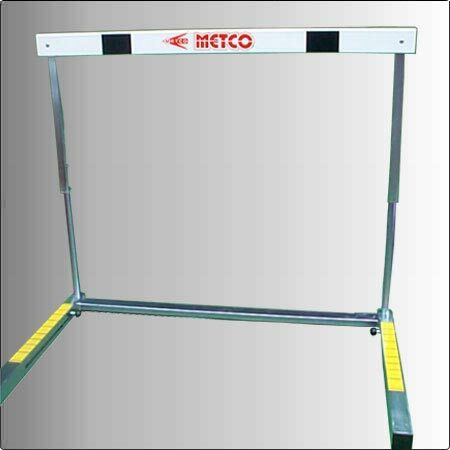 8264 Metco Economy Hurdles Base made of steel tube -30 mm .round steel pipe fix weight up to 10.5kg height range 0.76m to 1.067m.